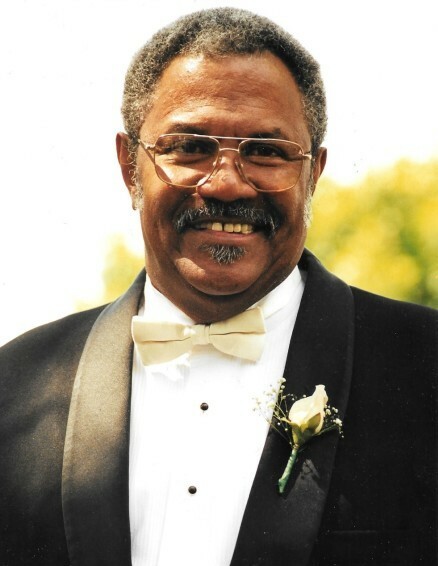 Flemming Funerals announces the passing of James Francois Sr., 74 of 342 Williams Drive Pageland., SC. He died on Friday October 5, 2018. Services will be rendered by Flemming Funerals-Pageland.